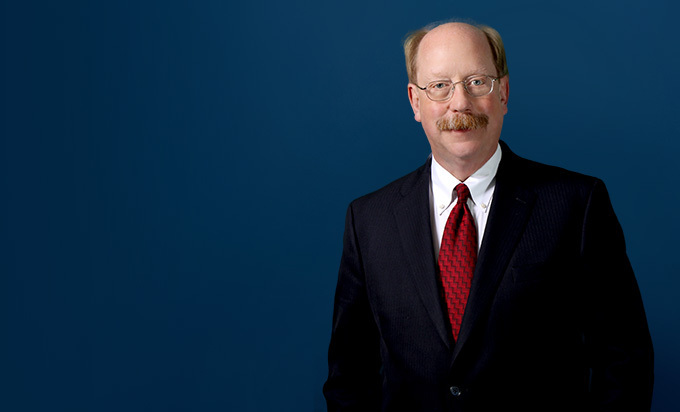 Stephen Ott assists clients in defending product-related litigation and regulatory matters, with a specific emphasis on the discovery and information-gathering aspects of this work. He has specialized in developing processes designed to assist clients in handling discovery on a pro-active basis. Steve represents manufacturers in product liability, product warranty and product-related class action matters. 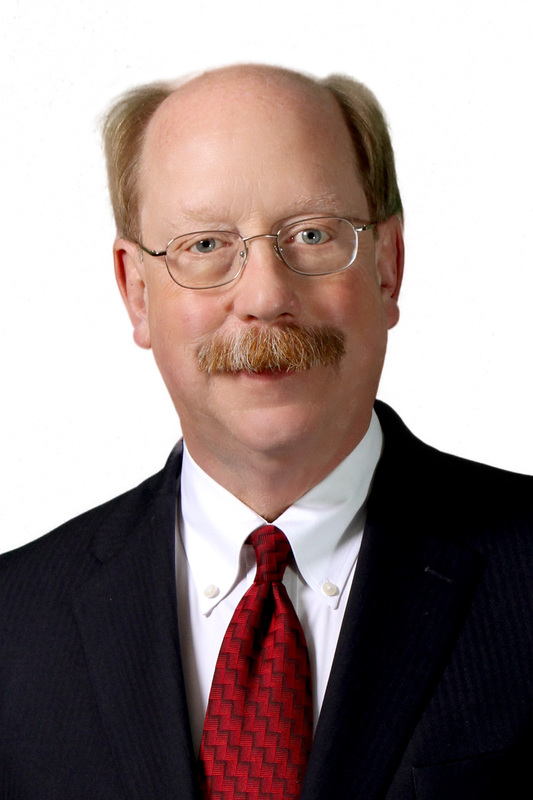 He has also organized and oversees the operation of teams that provide national discovery and case management services to clients in product liability, product warranty, class action and patent litigation matters, and assists clients with government regulatory inquiries.